The Philippine College of Bishops of The United Methodist Church continues to officially appeal to the government for the immediate release of Tawanda Chandiwana of Zimbabwe, return of confiscated passport of Miracle Osman of Malawi, and with them, to allow Adam Shaw of the United States to leave the country. These three Global Mission Fellows of the General Board of Global Ministries area serving within the Davao Episcopal Area of The United Methodist Church in the Philippines. We hereby endorse the official statement of the Council of Bishops through its President, Bishop Kenneth Carter and the General Board of Global Ministries through its General Secretary, Dr. Thomas Kemper. We are saddened by the fact that in spite of official requests for and in behalf of our three young people, they are still unable to leave the Philippines and in the case of Tawanda Chandiwana, he continues to be in detention. These three missionaries do not want to overstay in the Philippines. They don’t want to stay longer than their visas allow them to. And they are willing to leave the country peacefully. We reiterate our appeal to the Philippine government to release Tawanda Chandiwana, return the passport of Miracle Osman, and with Adam Shaw, let all of them go back to their respective countries. 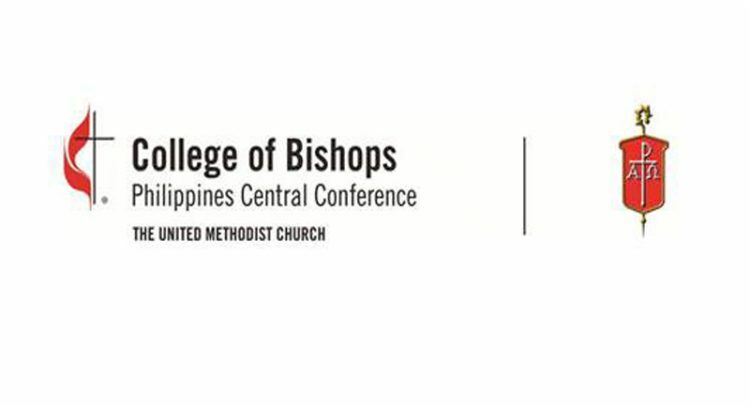 We call on all The United Methodist Church congregations within the Philippines Central Conference to circulate and read this official appeal of the PCC College of Bishops to all our members, including the official statement of Bishop Carter and Dr. Kemper. We further call on all United Methodist Church congregations within the Davao Episcopal Area, Manila Episcopal Area, and Baguio Episcopal Area to pray for the safety of our three Global Mission Fellows and eventually for the Philippine government to allow our three young people to leave the country. We will include this in our pastoral prayers every Sunday in all our worship services until they are finally released.